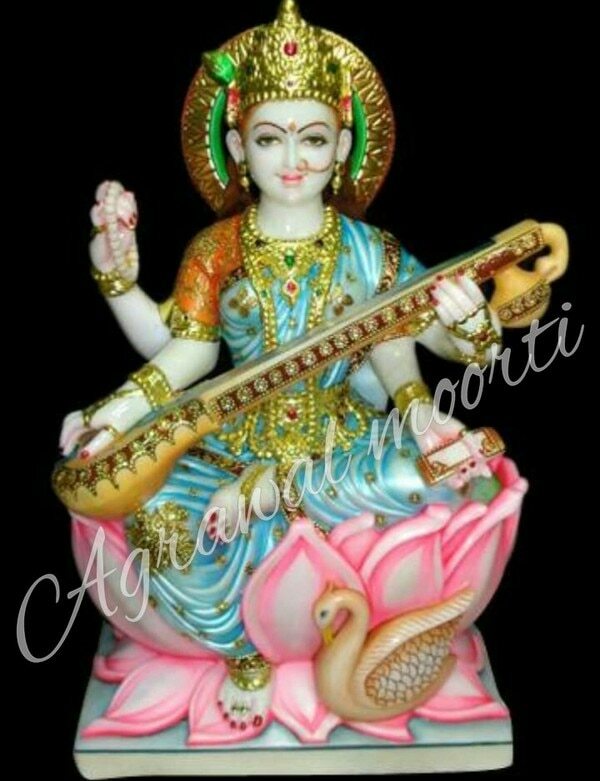 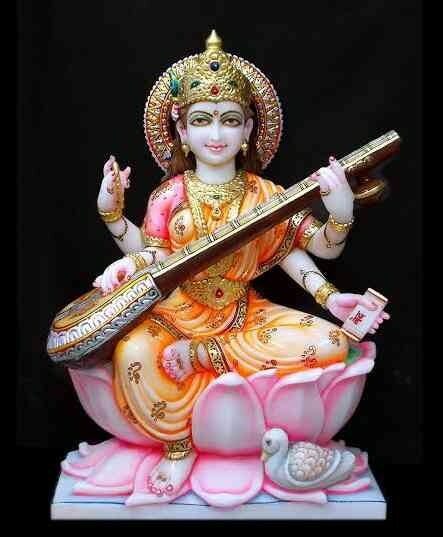 Saraswati Mata Murti. 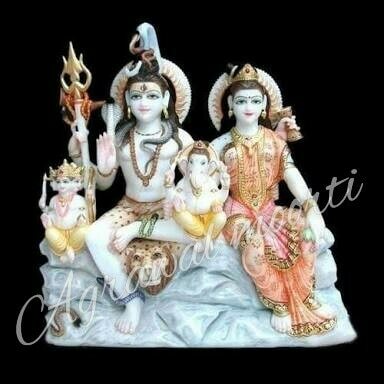 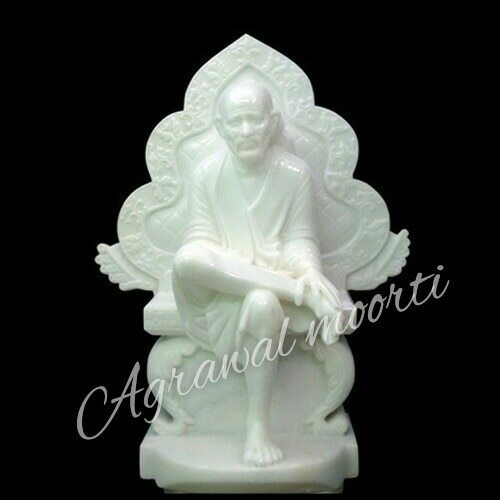 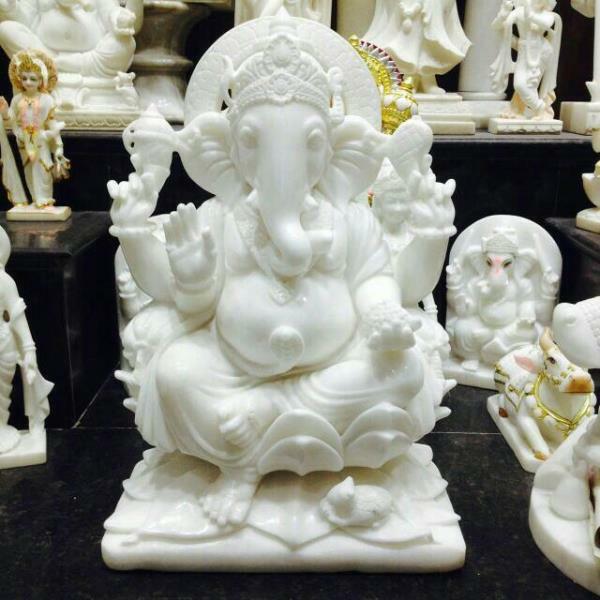 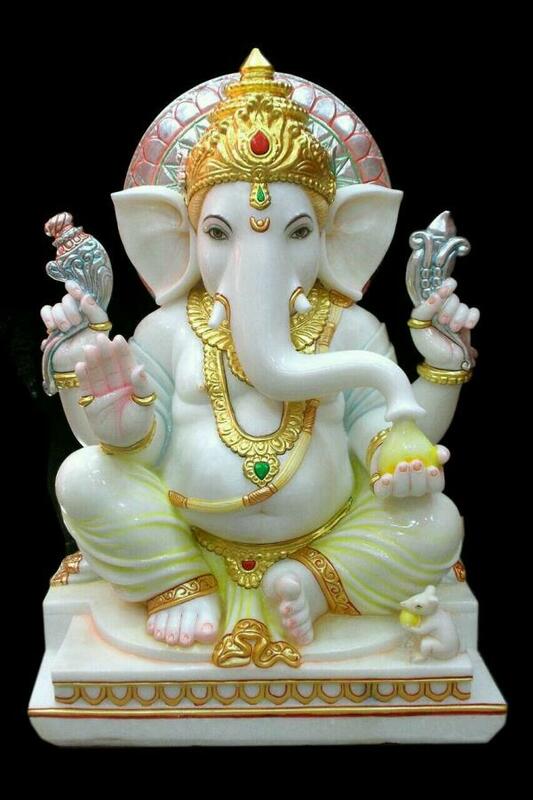 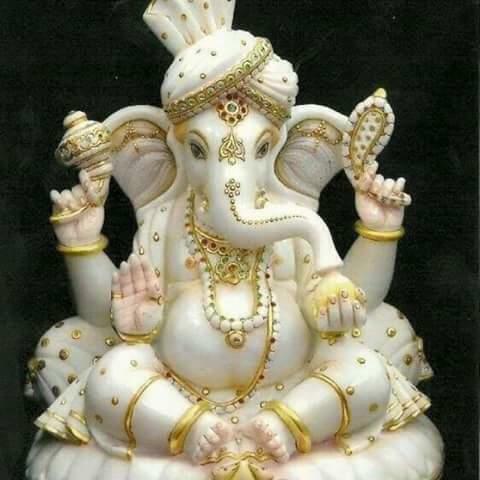 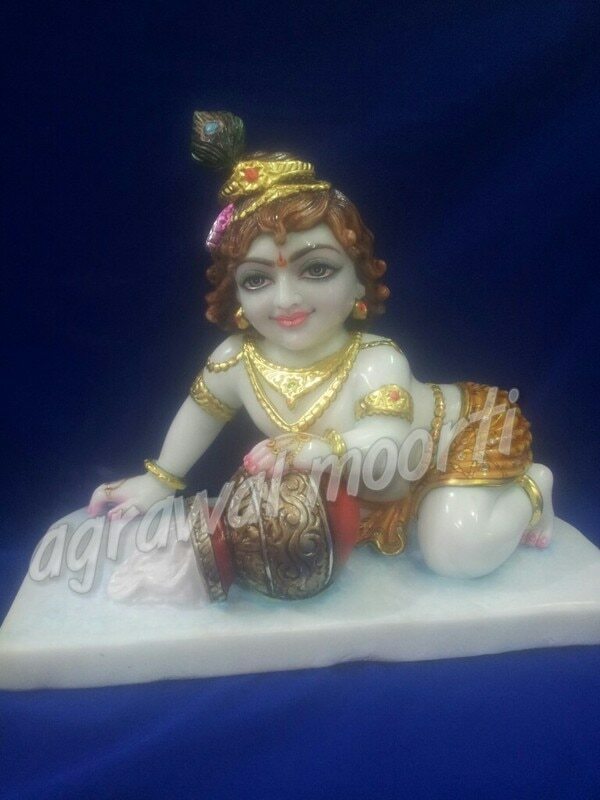 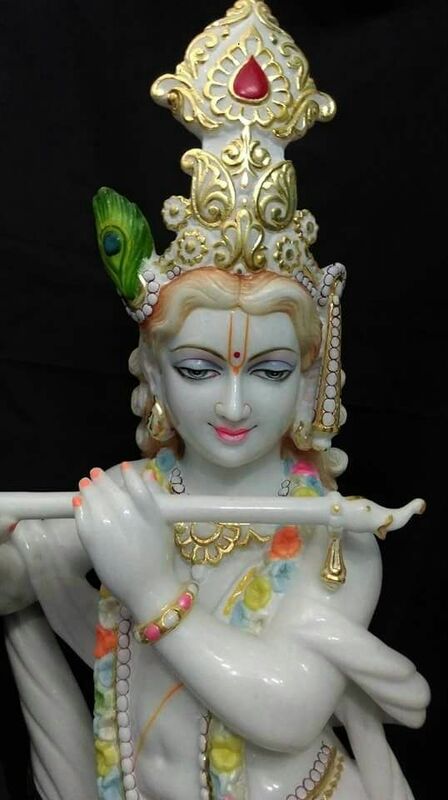 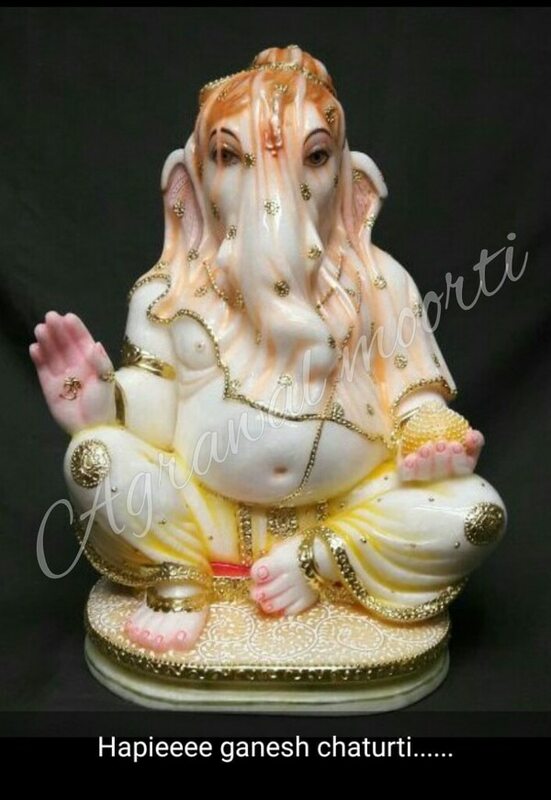 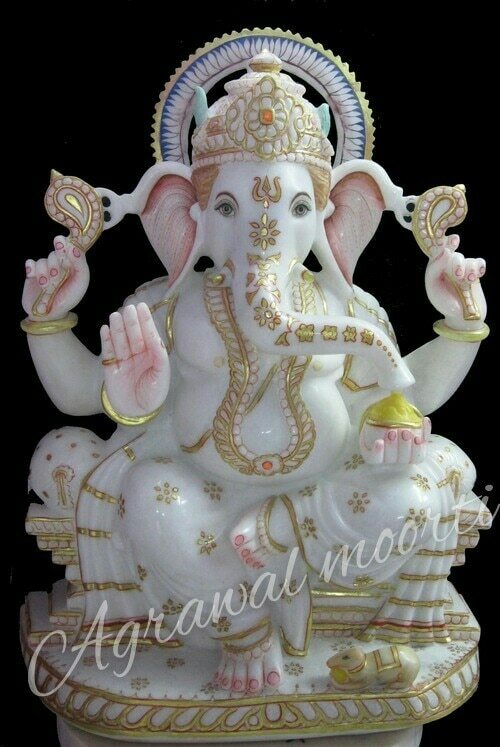 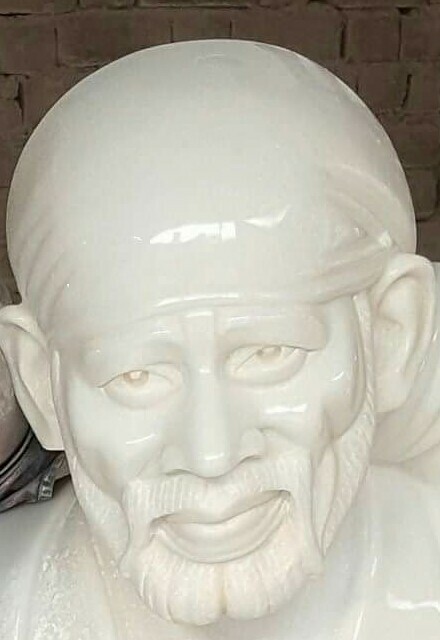 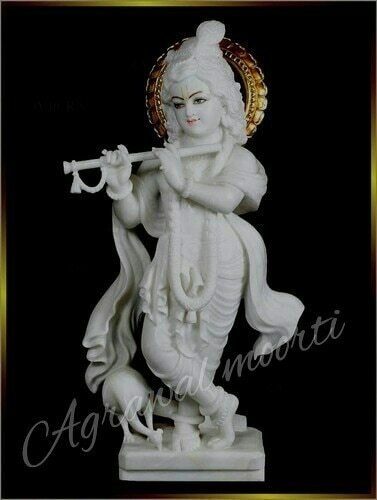 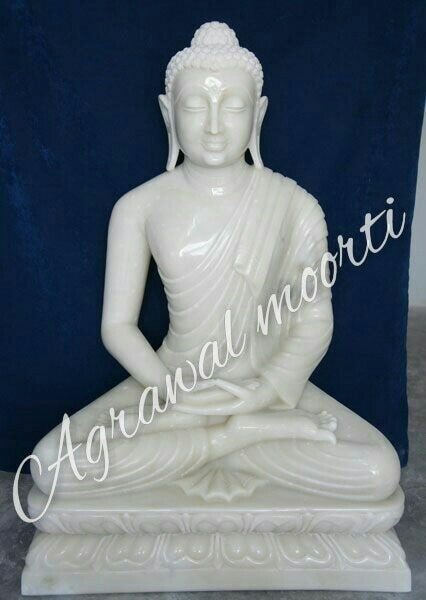 we are leading manufacturers exporter and supplier of marble Murti and handicraft items. 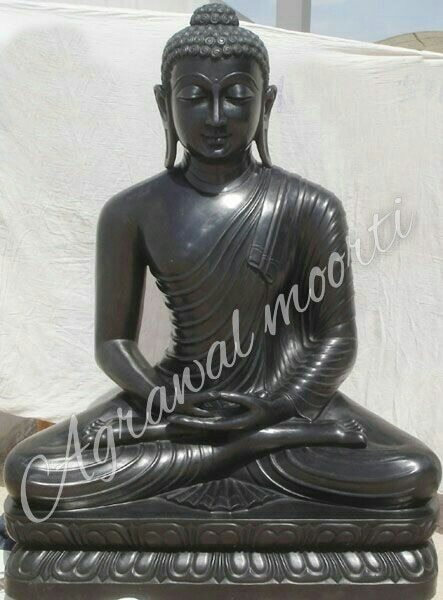 we provide best price. 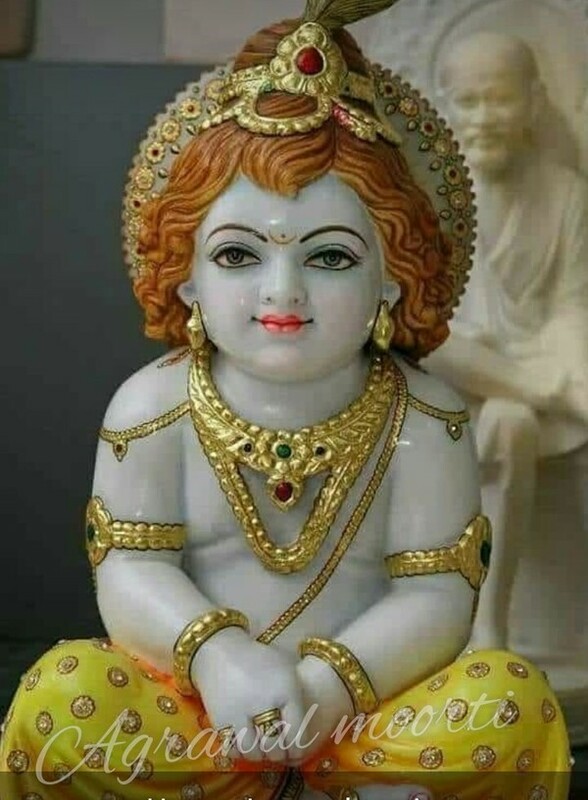 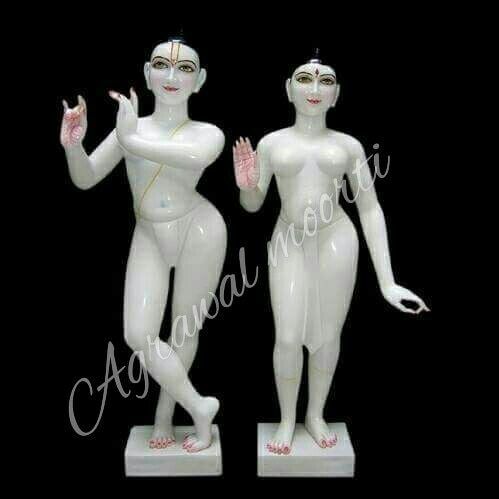 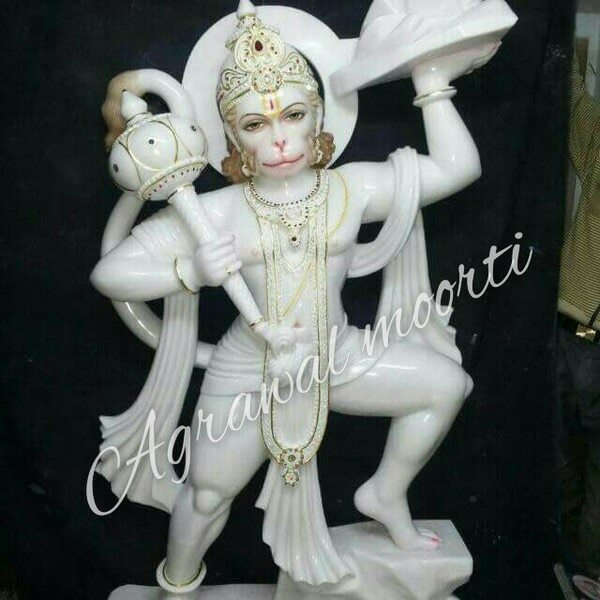 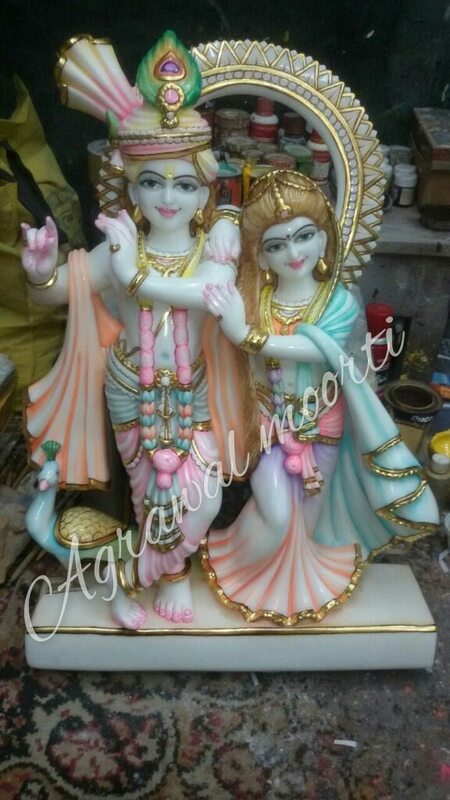 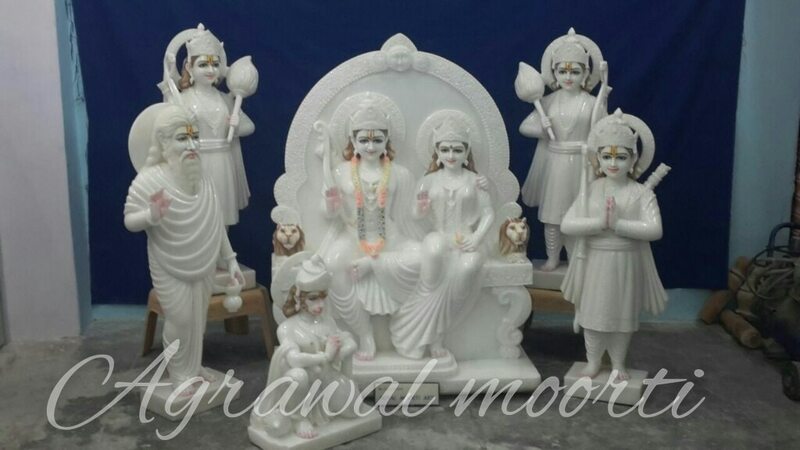 we are among the top best wholesaler and supplier of marble Murti in Jaipur. 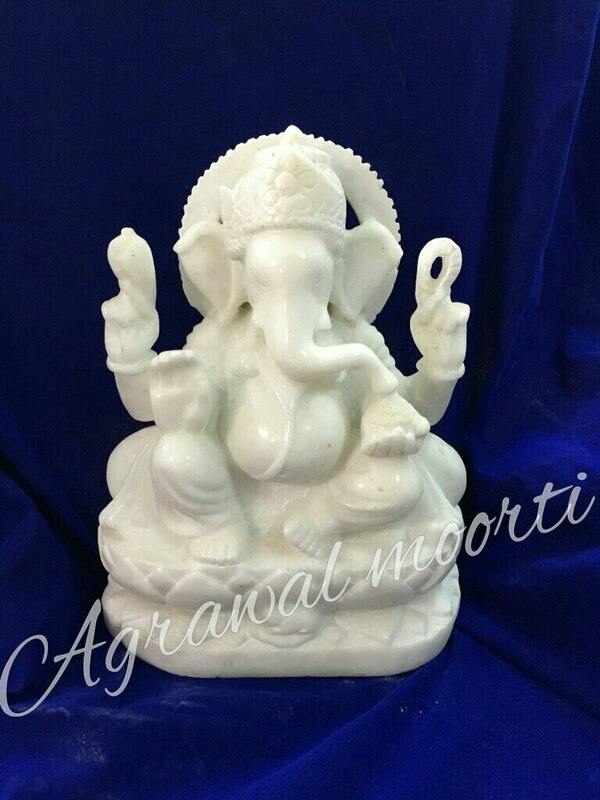 Agarwal moorti Bhandar provides best quality products to its customer. 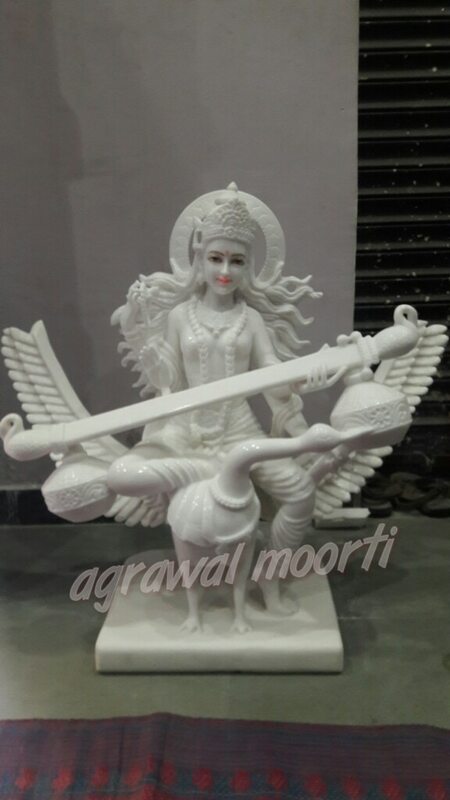 Saraswati Mata Murti is a speciality. 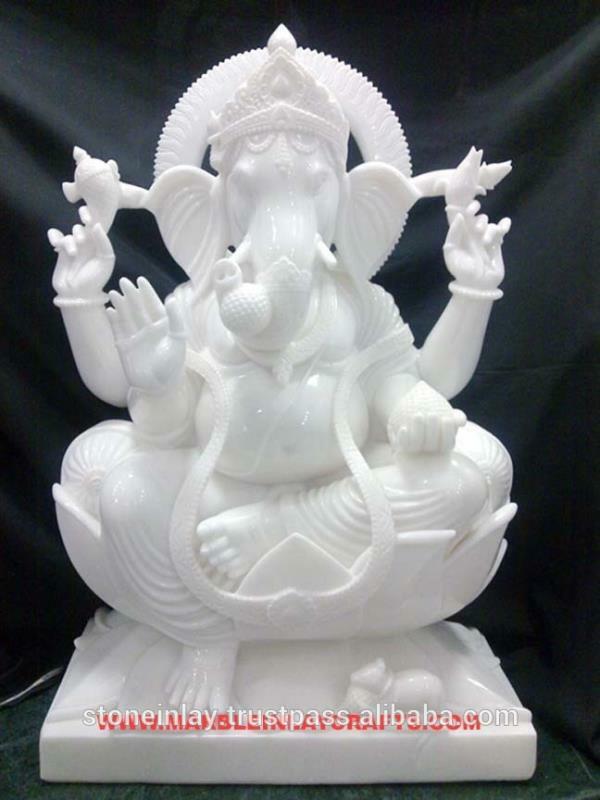 we supply all pproducts in Australia , America , Canada and many more country of world. 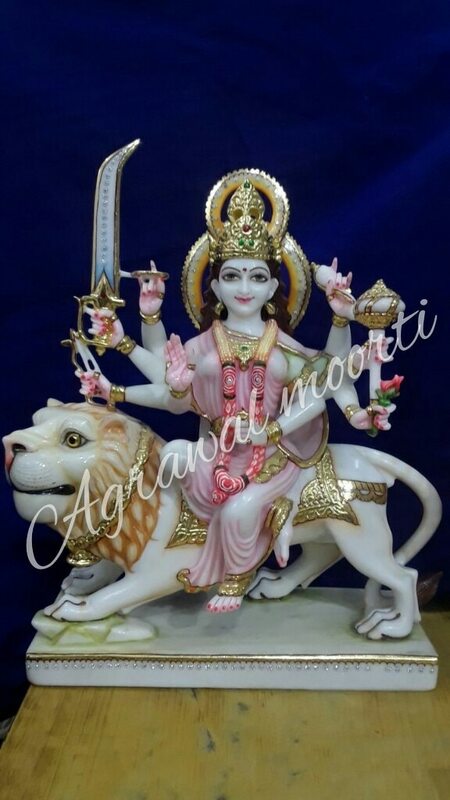 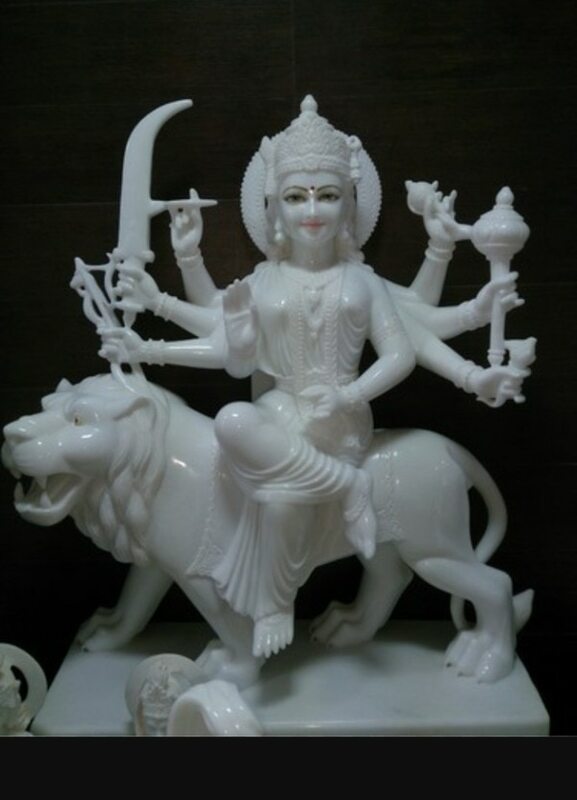 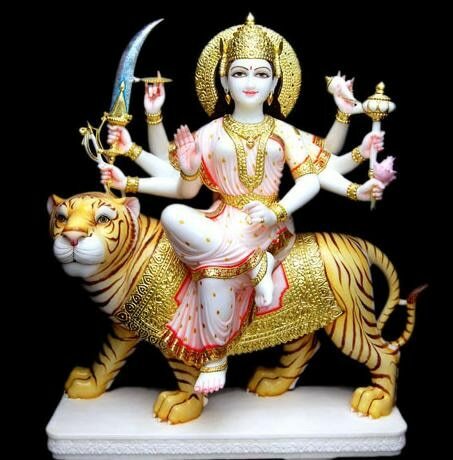 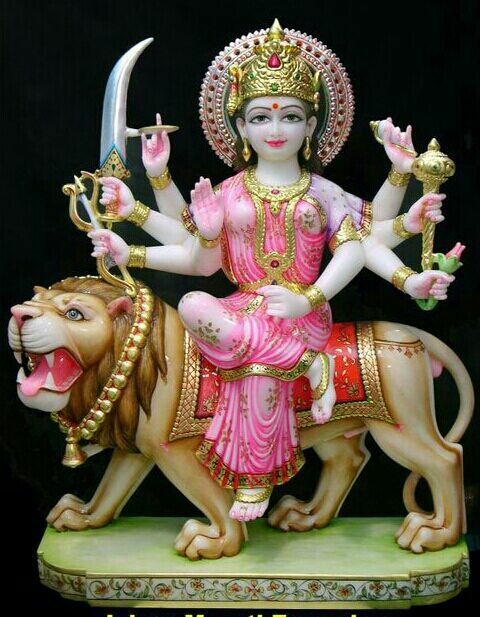 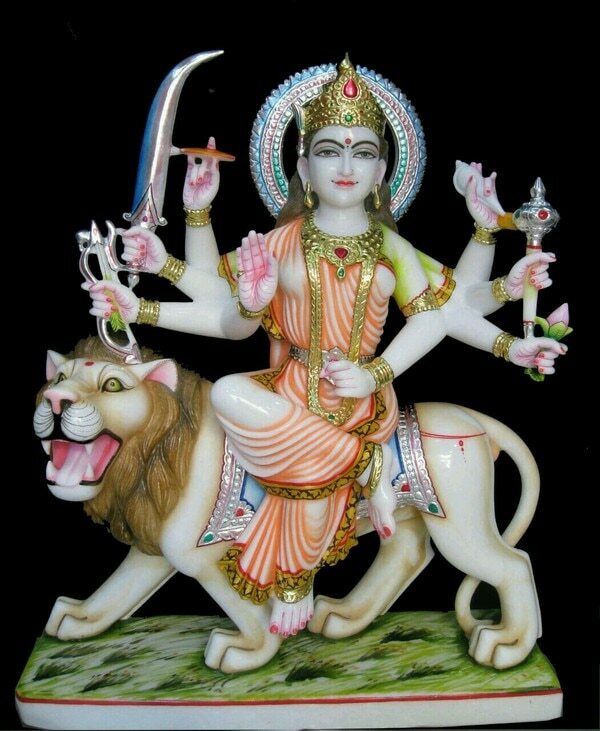 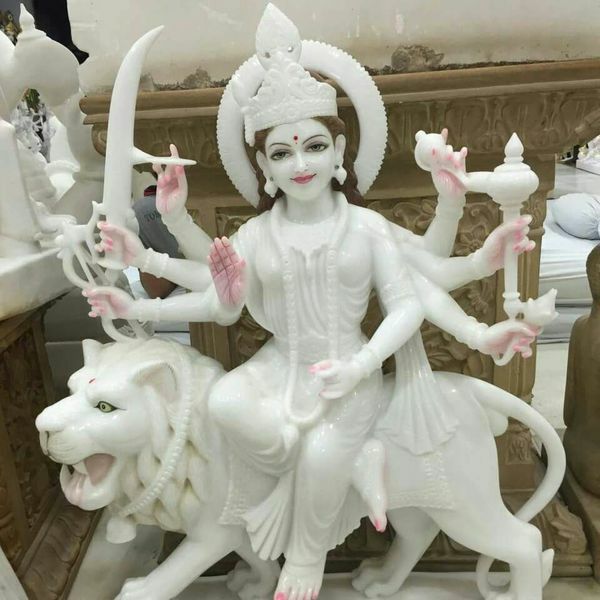 Durga maa moorti in Makrana marble for export and supply in wholesale prices. 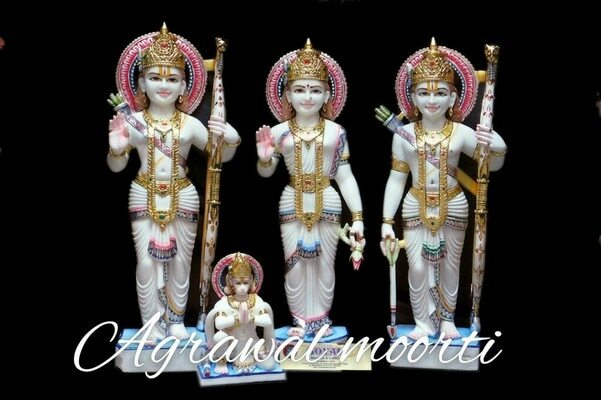 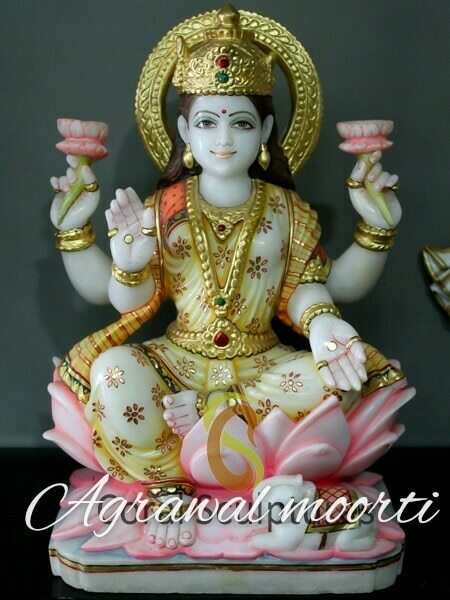 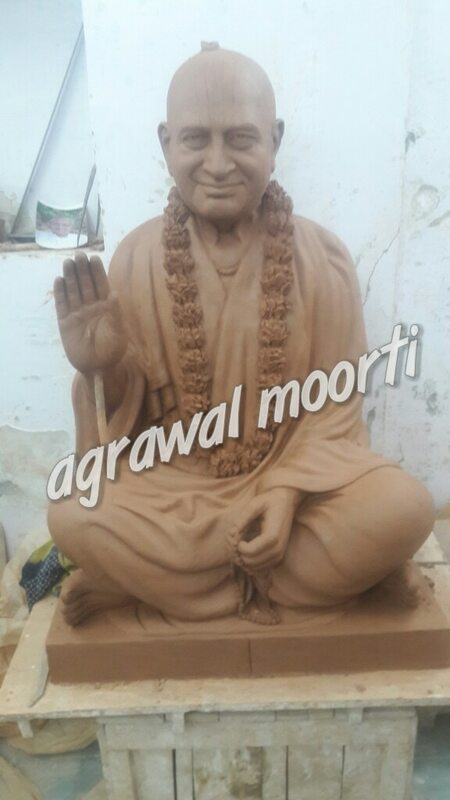 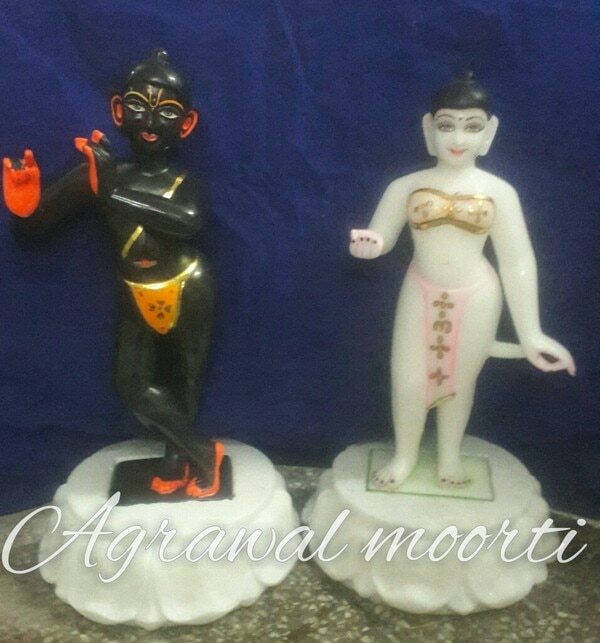 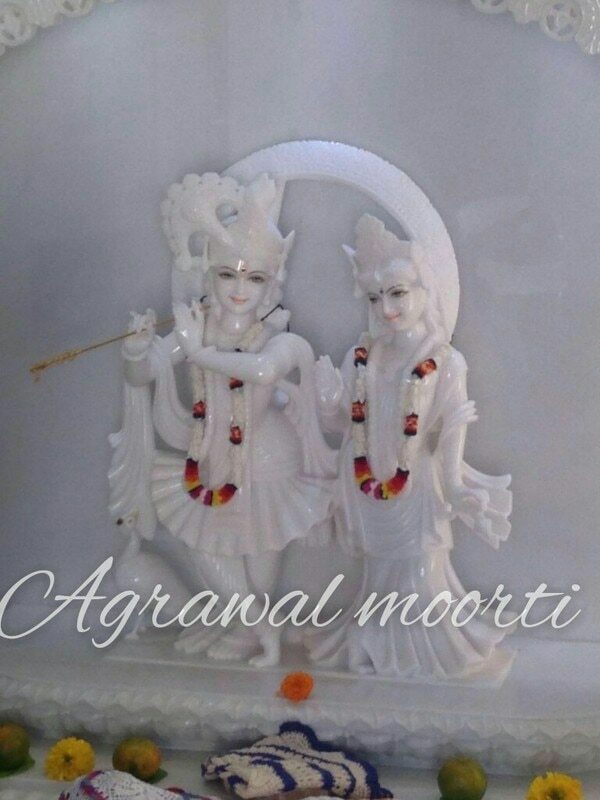 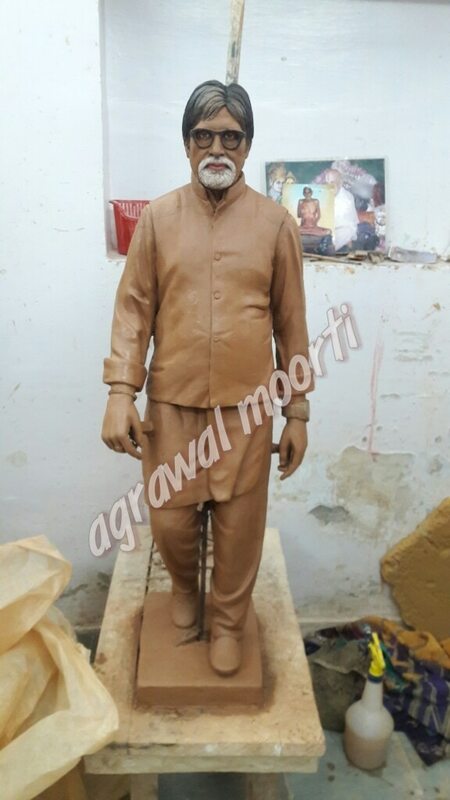 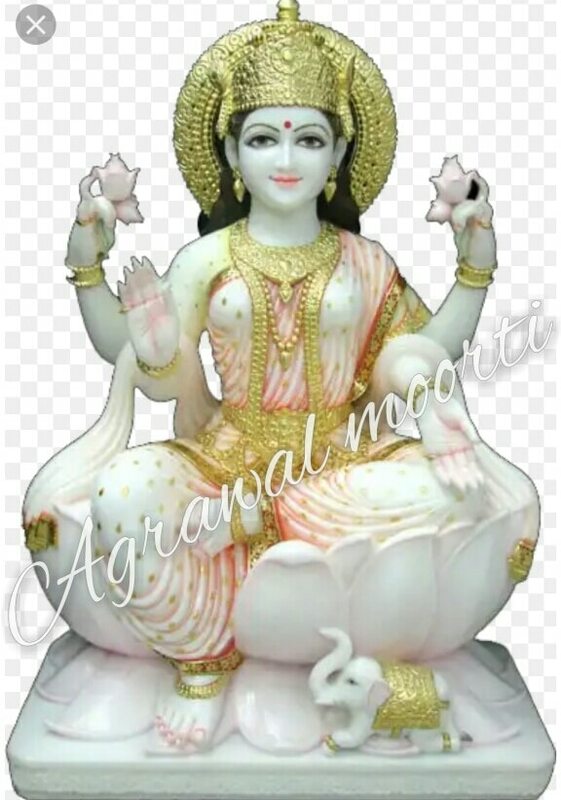 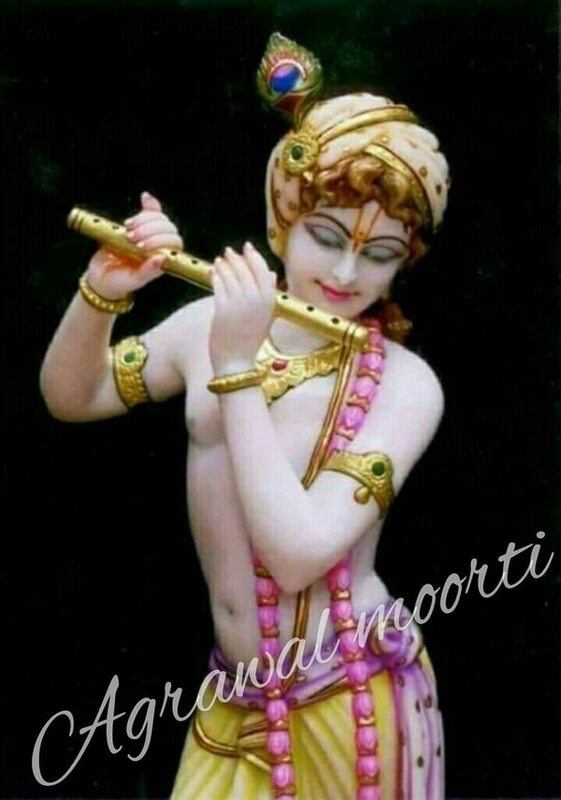 Agrawal moorti bhandar deals in mata Ji murti in fine and specific quality.